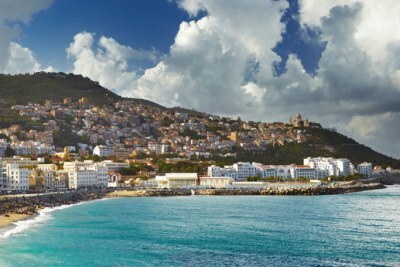 Though Algeria is known for its gas and oil, the country has outlined an ambitious National Renewable Energy Program that seeks to install about 22,000 megawatts (MW) of clean energy by 2030. Nearly 10,000MW of that total would be exported. 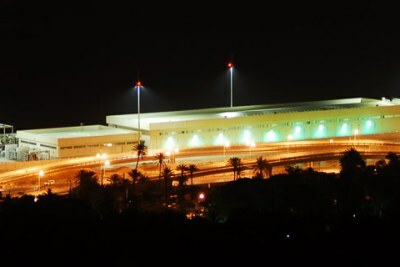 "At GE, we're thrilled to see this shift happening and to reinforce our commitment to support the ambitious renewable energy plan developed by the Algerian Government," said Touffik Fredj, President and CEO of GE North West Africa. Read more. More about GE in Africa in this BRIEFING. 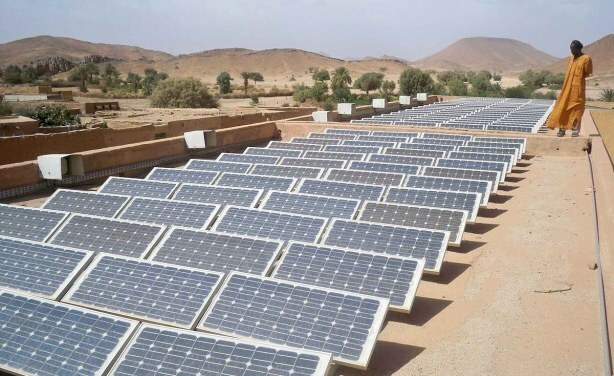 The Algerian authorities hope that solar and wind power will enable the country to emerge from its dependence on fossil fuels. 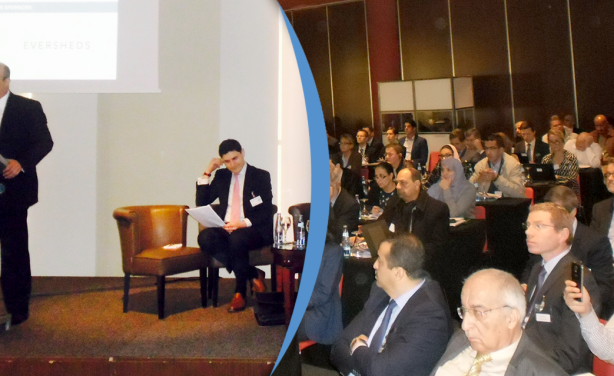 GE highlighted during the Algerian Renewable Energy & Power Infrastructure Investment conference, its support for the government's ambitious plan and presented its technologies, financing capabilities, and digital industrial solutions that can help renewable energy power plants drive operational efficiencies and production improvements.